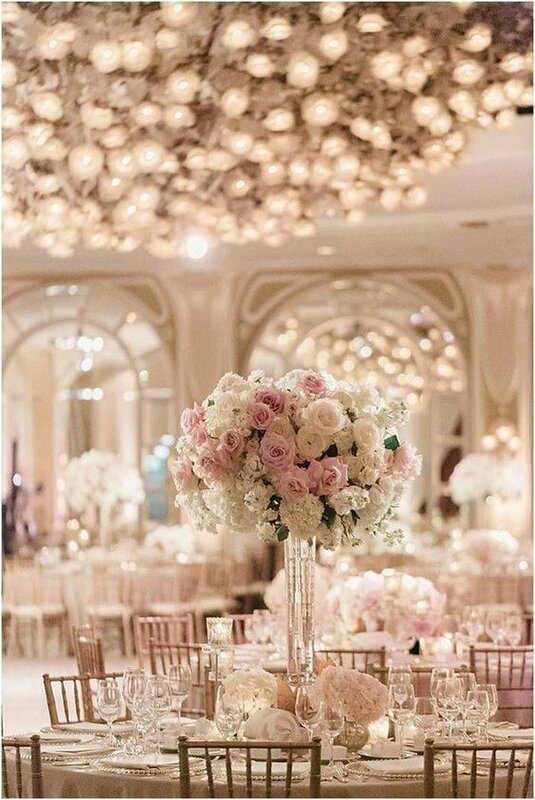 The 2018 weddings will be more chic and elegant, including wedding centerpieces. There are so many lovely and sweet flowers that make up this round-up, you are bound to get lost for hours. You are seriously in for some floral eye candy. 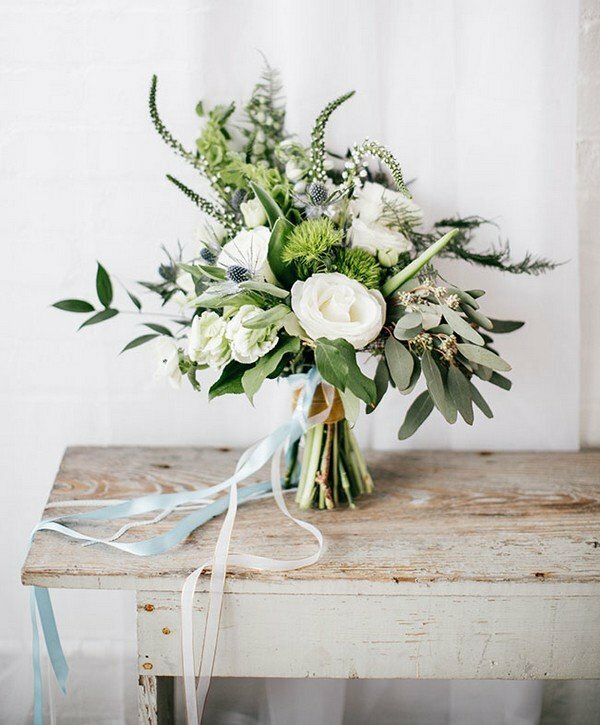 So hunker down and spend a little time enjoying this parade of floral arrangements. Who here is a Great Gatsby fan?!?! I know I am. I loved the book when I was in school and both movies. Although I am more partial to Baz Lurhman’s spin with my teenage heartthrob LEO! As we all know that the colors used are mainly black, white, gold, silver, and champagne in the movie, and some of the decorations used are balloons, tinsel, streamers, flowers, confetti, lights, feathers, and basically anything shiny, sparkly, metallic, and luxurious. 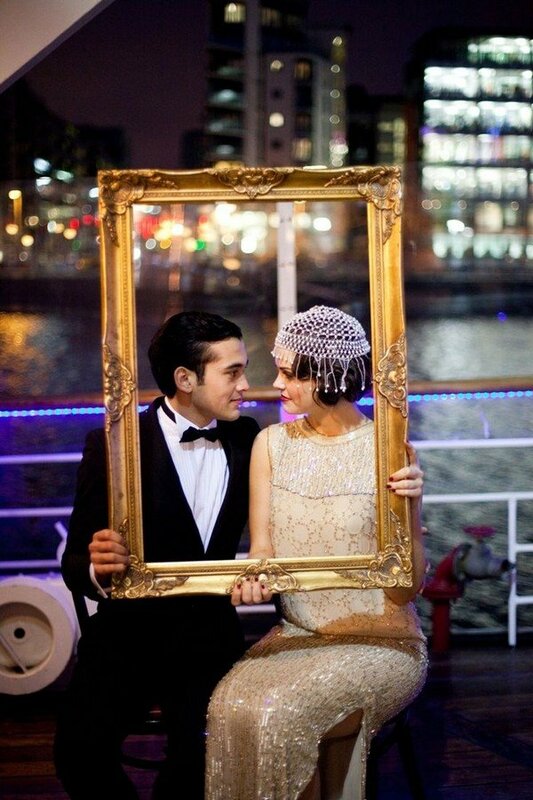 Here are some inspiring Great Gatsby ideas that will help you plan your wedding or even just a themed party! 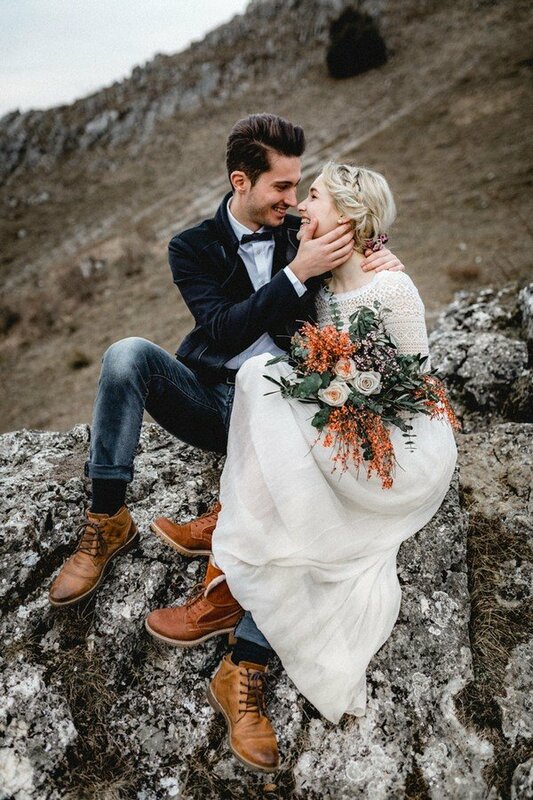 In choosing a wedding color close to nature, consider a green wedding – romantic, ethereal, and absolutely timeless, which is very popular recently and will be one of the hottest colors in the year 2018. 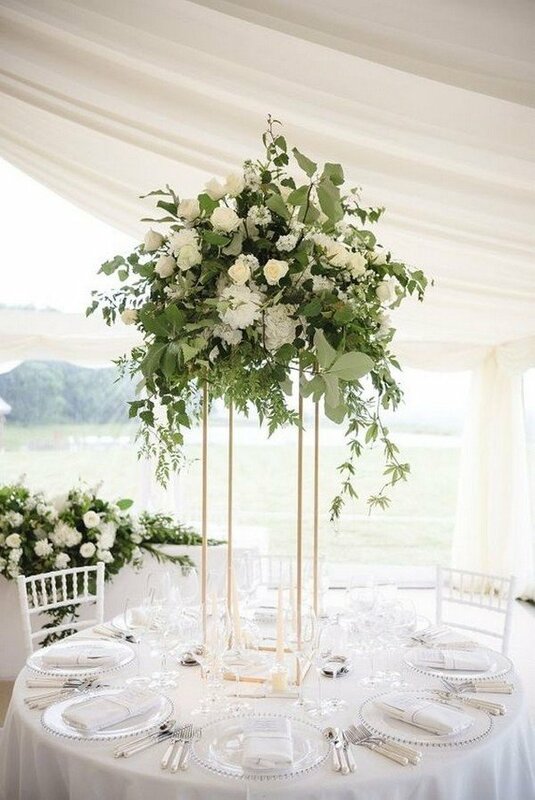 Shades of green color will complement your wedding theme and will definitely look great on photos as these colors will highlight the vibrant color. 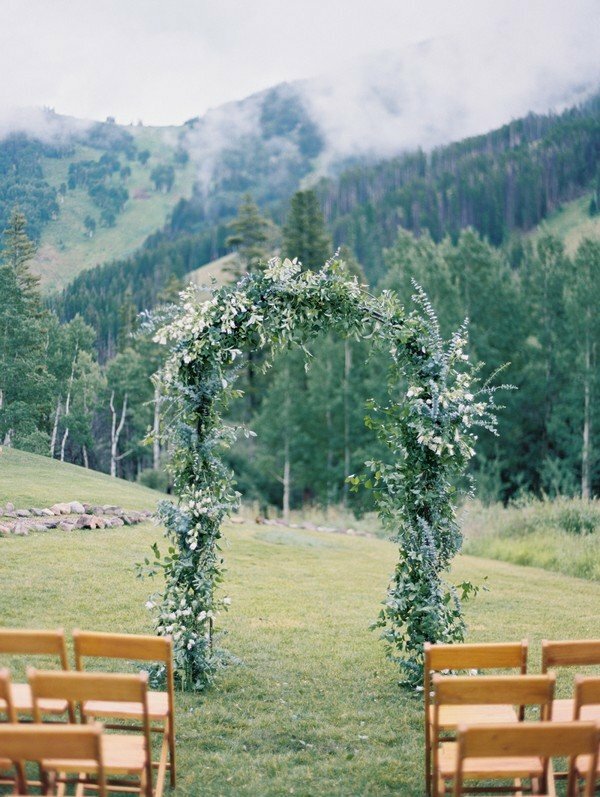 These light grey, platinum are soft on the eyes and can blend well with the ambiance, especially if it is an outdoor weddings.